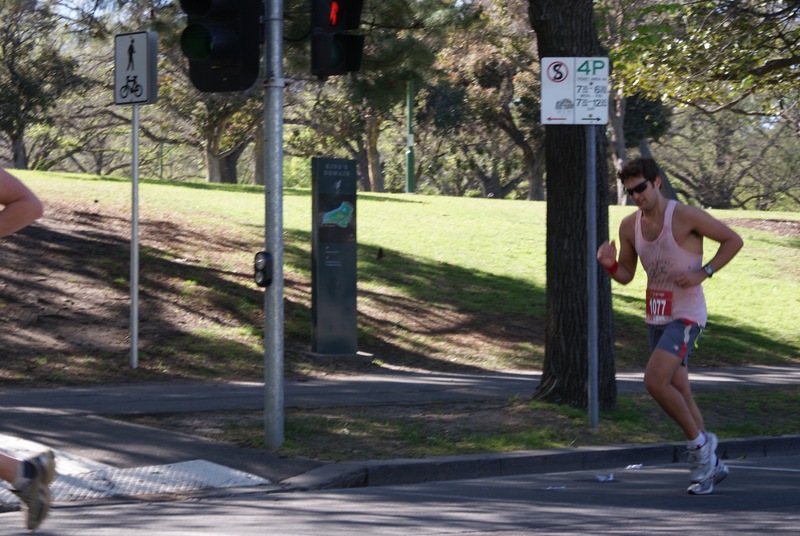 The Melbourne Marathon festival is quickly approaching and we know that so many of our patients are competing in one of the events held during the weekend of the 17th-18th October. This time last year I was in full marathon training mode, 3 weeks out and finishing off my final heavy training load before easing off into the 2 week taper. Its these few weeks leading into the event that we can spend a little less time running a a little more time looking after ourselves and making sure our bodies are 100% ready to go and all out little niggles and tweaks are silenced to allow us to run with a clear mind and an efficient body. Sub 3.30 Hours – Why Not! Coming off a heavy training load it is not unusual to feel tired or sore but making sure we address the warning signs of over training is important. The final few weeks training is often shorter and sharper to fine tune the speed aspect of our run. We want to help you fulfil your goals, so if you are feeling a little tight, sore or have something you want us to check before the run, now is the time to address it, rather than leaving it too close to the start line. Poor Eliud Kipchoge may have been ready in body and mind to break the WR, however his shoes were not. The insoles started slipping out from the first kilometre and got progressively worse, to the point they were almost fully dislodged by the finish line. (Read More), he still finished within a minute of the ultimate goal, but could it, should it have been better. Perhaps he should have ran barefoot like Olympic gold medal winner Abebe Bikila at the 1960 olympics. We all have our own goals and ambitions so make sure you give yourself as much of an opportunity as possible to reward your training with a happy and successful race day. At least then if it goes badly you can maybe blame the shoes.